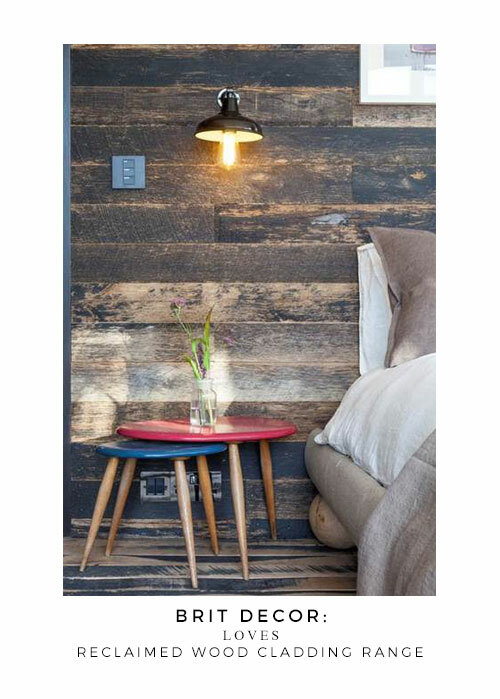 With a stunning array of tiles and more recently a natural paint collection under their creative belts, I guess it's only logical that one of my favourite British brands, Bert & May, should launch this Belgium Black Oak reclaimed wooden cladding. 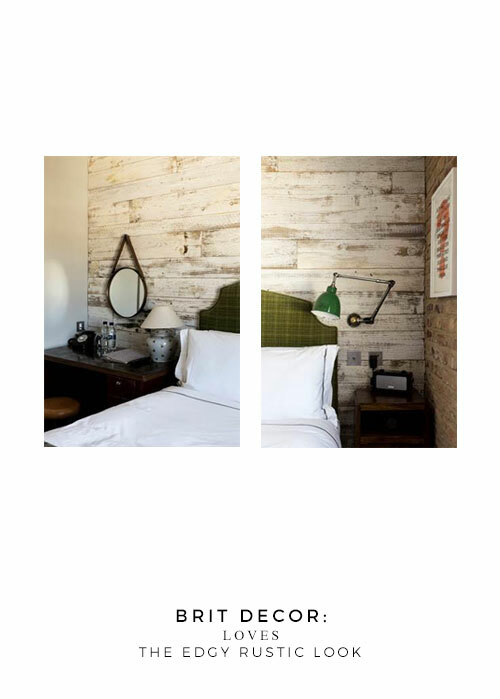 Since recently making their debut onto the interiors scene in Bert & May's creative venture Bert's Box, these distressed-look boards have thankfully gone into full production and are available in other colours too! 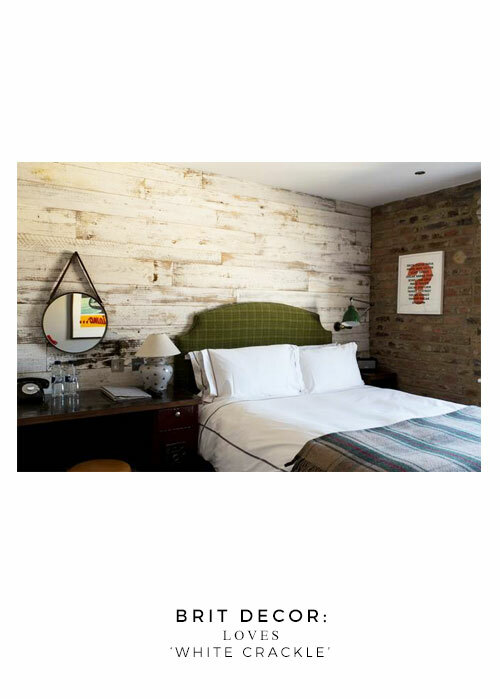 My personal favourite is the White Crackle boards - perfect for an 'edgy' rustic look. 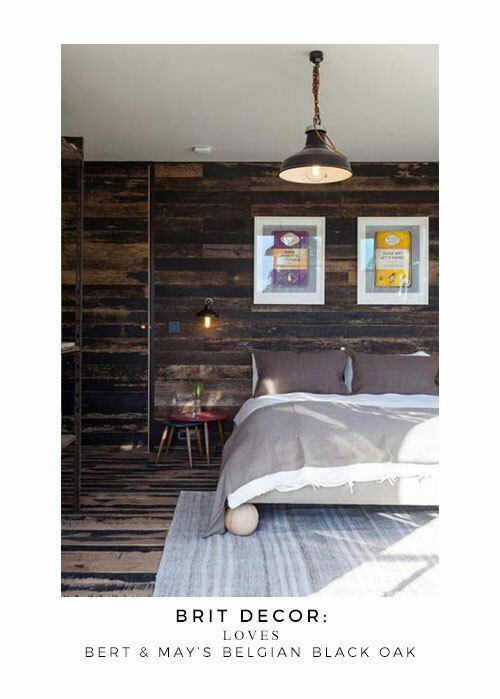 Founder of Bert & May, Lee Thornley, explains that wood is "a versatile material, it can be utilised for wall cladding as well as the more obvious flooring. Using a reclaimed product adds a sense of history and heritage to the overall scheme and creates a warm and cosy environment." You can check out the the full collection of reclaimed woods here.